HomePress releasesTea and cheese: the perfect pairing? 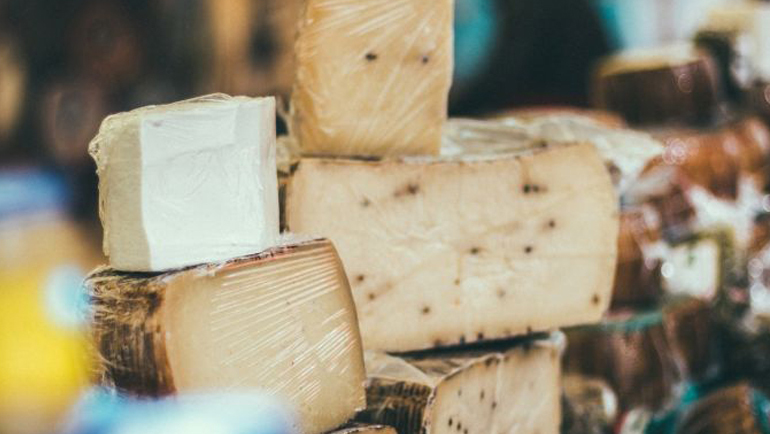 Nick Haddow from Bruny Island Cheese Co and Dilhan Fernando CEO of Dilmah Tea have created a menu, unlocking 'third flavours' by pairing a range of cheeses to tea because, believe it or not tea and cheese work just harmoniously together as cheese and wine. The flavour profiles of both beverages run a similar thread—think tannins, age, astringency, and sweetness.